Kent Live will be hosting an award show and one family business that has been running for the past 20 years is among the contenders for the award. 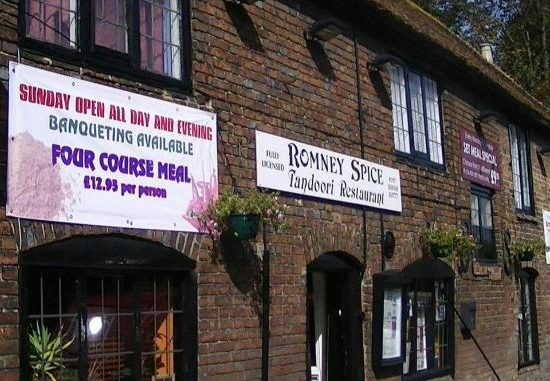 For twenty years, Romney Spice has been run by members of the same family. Four years ago, Moynul Siddique took over from his brother and he believes it’s the High Street restaurant’s attitude towards customers that has made the greatest difference. He says that many of the customers who come to the place are regulars that know the place quite well. He says that while some other places in the area have had to change management over time, things have always been steady at Romney Spice. 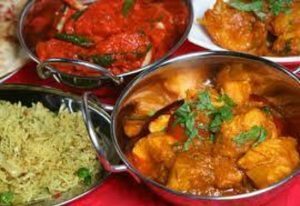 The restaurant isn’t all talk, even on the website, Tripadvisor, customers have ranked the curry house 3rd out of the 18 restaurants in New Romney that are on the site. According to Moynul, his favourite dish is the in-house developed Chicken Kurzi that he states can’t be found in any other place in the UK. When asked to recommend something to it, he believes that the house created Chicken Kurzi should definitely be high on anyone’s list but that there are other alternatives on the menu to choose too. 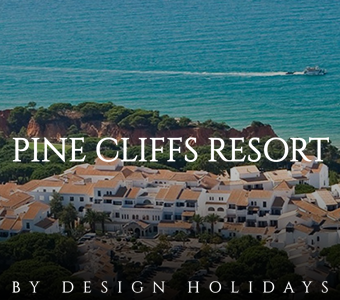 Some of the specials include an early bird meal deal and banqueting special which allows customers to get a four-course meal for only £12.95 per head. This is all day on Sunday and also on Thursday night. Moynul recommends the Kurzi because that is the restaurant’s speciality and also comes with a lamb option instead of chicken. He, however, adds that King Prawn Amon Tik is also a favourite option for customers who are looking to try something different. The dish consists of shelled king prawns that have been marinated in medium pickling sauce and cooked with various spices including ginger, tamarind and garlic. According to Moynul, the chef was trained in the restaurant together with him and his brother. The restaurant also takes hygiene quite seriously. On the most recent inspection, the restaurant was given a rating of ‘good’. All the staff members are trained on this aspect of the business. According to Moynul, they always try to give their best and their priority is always the customer and they want their service to stand out among the customers.